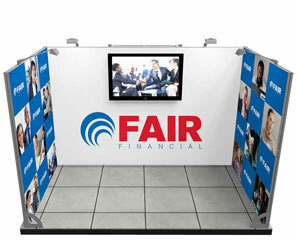 We specialise in all forms of trade show displays. 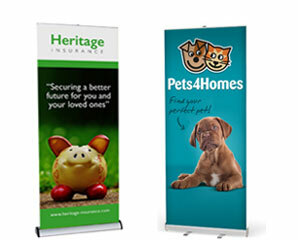 Our goal is to provide a range of options to suit all stand sizes, budgets and time scales. Catering for the simplest of layouts to the most intricate of designs, our team of professionals are on hand to help you every step of the way. All custom displays are tested in a dedicated pre-build area prior to the event, giving you the opportunity to view the system and talk through any possible concerns. 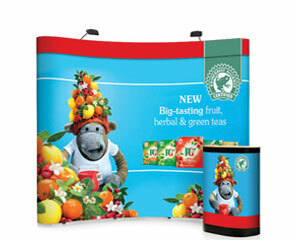 We also offer an extensive range of portable solutions including popup stands and printed fabric displays. It's no secret that exhibitions are one of the best ways to showcase your organisation's brand, product range and services. 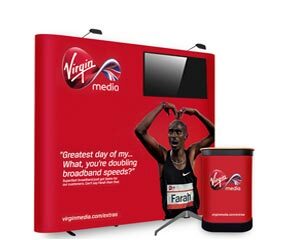 It's the ideal environment to network with potential customers and generate new leads, so having a backdrop that attracts attention and creates that all important buzz is vital. Remember you will be one of many exhibitors so make it count! Not every exhibition you attend will offer the same stand space so it's important to be able to reconfigure your hardware to suit your changing event requirements. 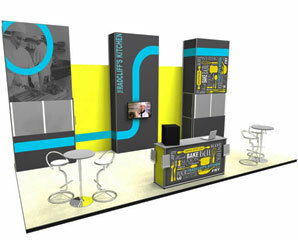 Extend the size of your original stand by adding on new sections and update obsolete graphics with new artwork. 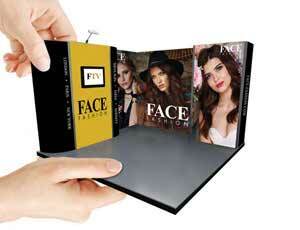 Our modular system makes it easy to create new and exciting layouts with minimal hassle and cost. Professionalism and experience every step of the way! Concept to Design: What Information Will We Need From You? We understand that no display is the same. We will ask you a few questions to enable our 3D-design team to generate a detailed drawing based off your individual requirements. We are on hand to answer any questions or offer advice where we feel necessary. So what will we need to know to get started? Step One - Let’s talk about what space you have available. Do you have an image in your head of how you would like your stand to look? Is there something in one of our galleries that takes your fancy and just as importantly is there something you really don't like? If you can give us as much detail as you can at this stage it allows us to produce a more focused design concept from the beginning. Step Two - We will ask you to think about accessories such as lighting, TV stands, shelving, lockable cupboards, client meeting pods, hanging structures, exhibition counters etc. 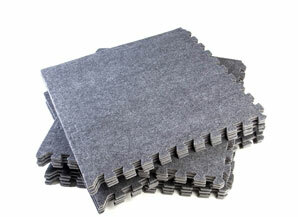 These all take up space, so it will have an impact on how we initially view the design and the space on offer. Step Three - If we have an idea of your budget we can be realistic with what we offer. Exhibition stands can be as simple or as complicated as you make them, so this is an important factor for us to consider before we start designing. Step Four - Now we have a brief to work off and a better understanding of what you would like our 3D-Design team will start working on your custom stand design. 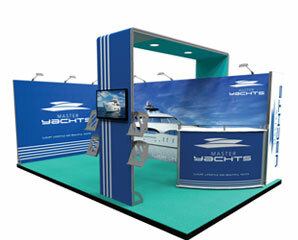 Would you like to arrive at the exhibition with your display fully assembled and ready to go? We offer a fully managed build service including transportation to and from the venue. Our hands-on team will take the hassle out of those daunting builds meaning you can arrive at the event just as the show is about to begin. 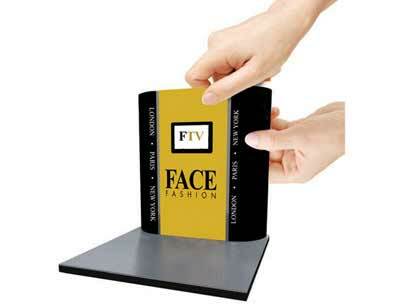 Stands are manufactured and printed in the UK so we have total control over quality. For added peace of mind we also pre-build all custom structures in our designated pre-build area ensuring everything works correctly prior to it being delivered. Why not come and visit us whilst we are testing out the stand, giving you the opportunity to ask any questions and see how the components fit together. 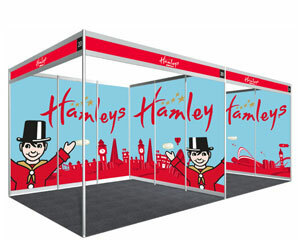 Please feel free to download our modular exhibition stands booklet.